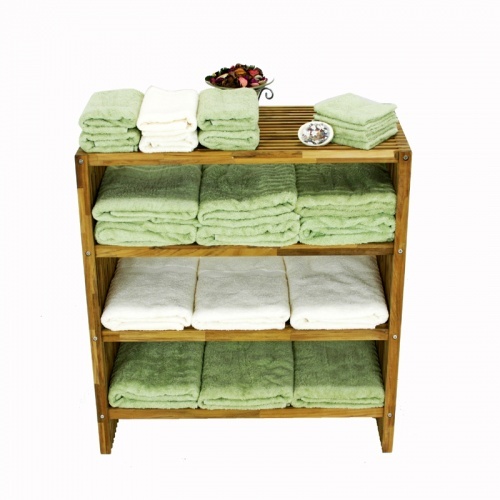 18220IN - Teak Indoor Towel Shelf 31.5"
This teak storage shelf is a great solution to many storage problems. 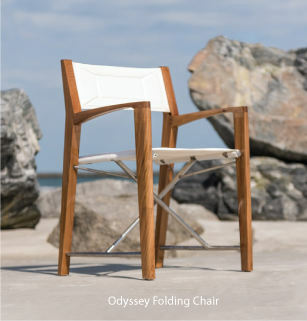 As an open teak storage unit it will add color, depth and precise locations for the items that you will want to access frequently. 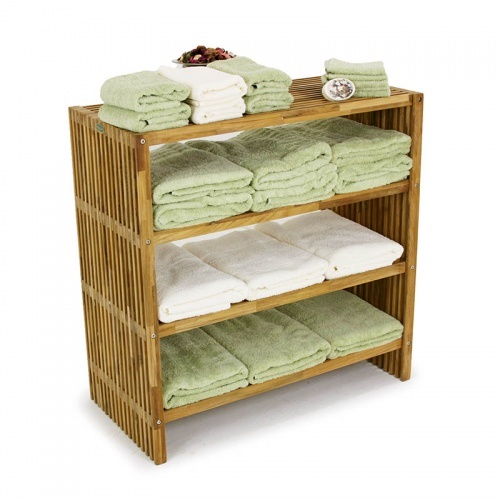 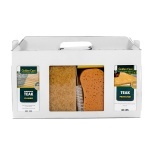 Since this teak storage shelf is made from premium grade A teak it can be placed in a steam room, sauna, bathroom, added to a kitchen for traditional purposes or in any room where storage is needed. 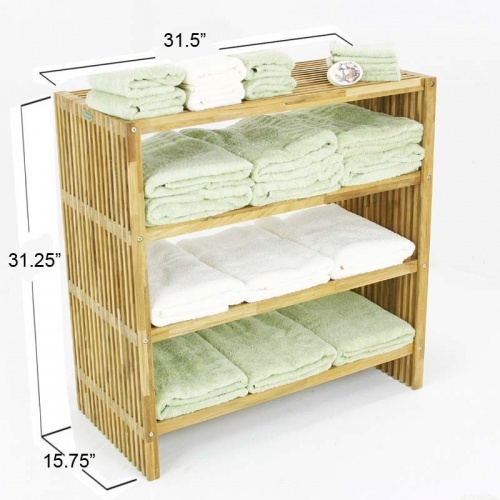 The micro-smooth finish on this teak storage unit will not snag towels or other fabrics and it comes with a lifetime warranty. 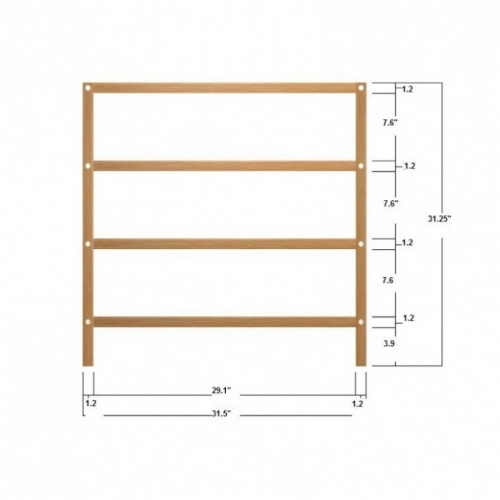 Also see our larger 48" teak storage shelf.